Cheap Nainital Holiday Packages - If you are a passionate traveler then you must visit the very famous and breathtaking hill station of Uttarakhand named Nainital, the favorite tourist destination of many. This enchanting hill spot serves an unforgettable holiday trip to honeymooners, families and friends. 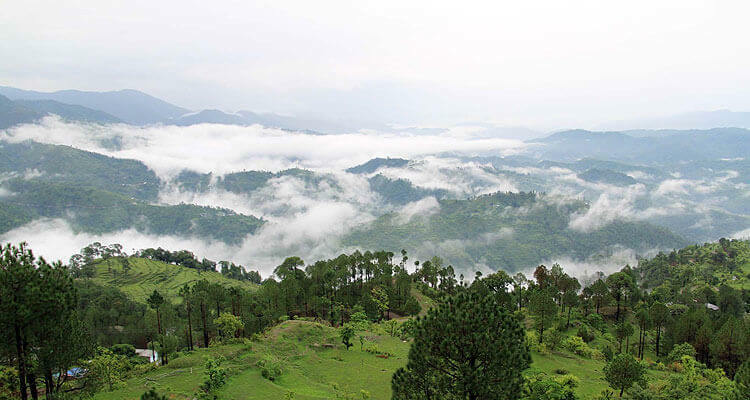 With Nainital Holiday Itinerary you will be able to explore the mighty hills and beauteous vistas. Nainital is the famous summer retreat of India which is surrounded by mountains on three sides. 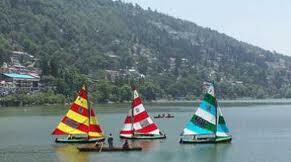 One of prominent tourist spots during Nainital Tour is the lake of Naini. 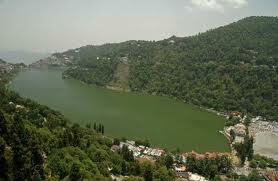 But there are few other lakes around Nainital which are equally beautiful and attractive as the Naini Lake. There are many legends related with the lake and it is situated in the midst of Himalayan ranges creating mesmerizing panorama delighting visitors from all over the globe. 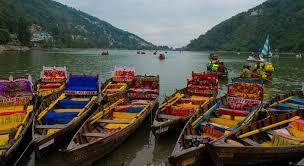 Nainital Tour Package 03Nights/04Days provides an exciting and interesting experience on your trip. 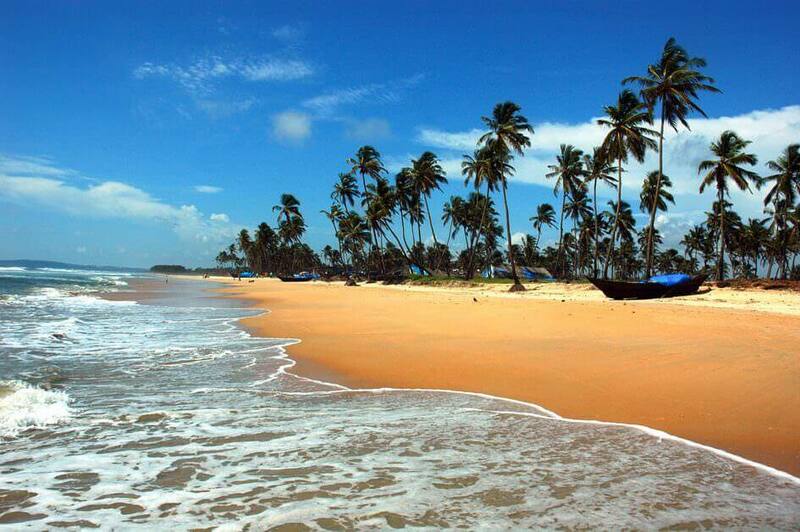 It is also an ideal location for adventure lovers to enjoy trekking, mountaineering and other adventure sports. Trip Highlights : Experience Beautiful lake city Nainital Tour in visiting Nanda Devi Temple,Governor’s House,Nainital Zoo,Boat ride in naini lake,Cable car ride, Bhimtal,Naukuchiatal , Sattal,nature walk tour around lake in Mall Road etc. 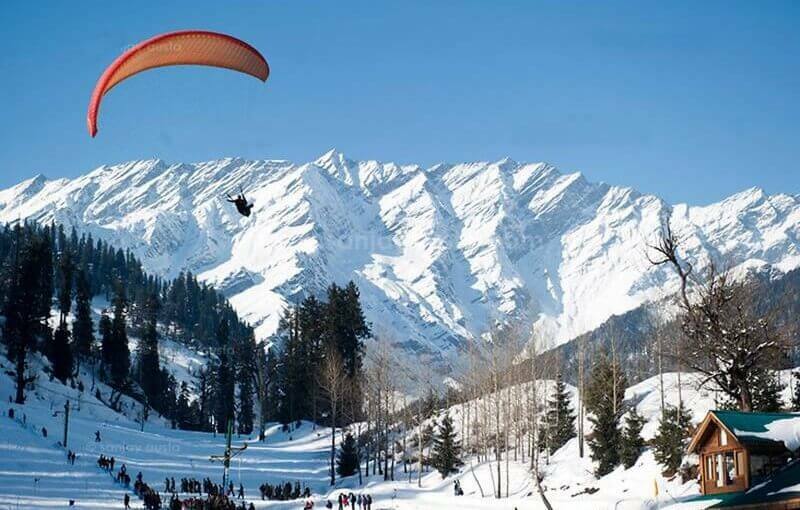 Naintal package is beautifully crafted to serve nature filled holidays packages in Nainital. Day01 : New Delhi–Nainital (328Kms/7hrs) - On arrival at New Delhi Airport or Railway station or any Pick up point in Delhi , you will be welcomed by Hill stations tour planner executive or driver and direct transferred by road to Nainital (the beautiful lake district of Kumaon).Check in at your pre-booked hotel in Nainital & Overnight. Day02 : Nainital (Sight Seeing) - Enjoy Breakfast and proceed for sight seeing tour covering Nanda Devi Temple, Governor's House,Zoo, Boat ride in Nainital lake, Cable Car Ride. 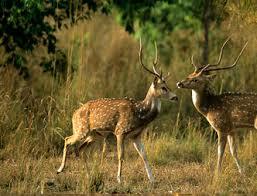 By evening proceed for Nature Walk Tour around lake in Mall Road & Overnite stay at hotel. Day03 : Nainital(Sight Seeing) - After breakfast,Visit Bhimtal,Naukuchiatal,Sattal. Rest of the day is free to explore other other scence sight or visit mall road and shopping. Dinner & overnight stay in hotel. Day04 : Nainital-Delhi (328 kms/7Hrs) - After breakfast check out from the hotel drive to Delhi. Arrive in New Delhi and drop to Airport or Railway Station. End of the trip with loads sweets memories.